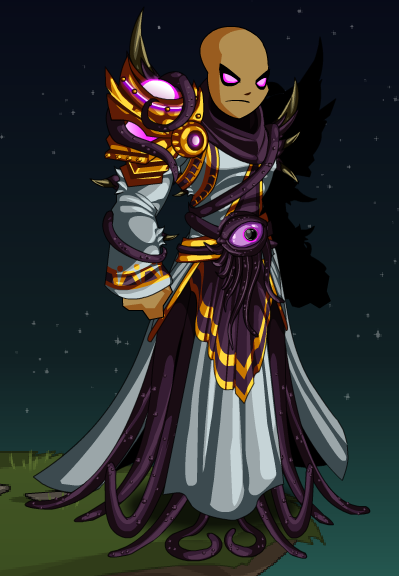 Description: Do you wish to ally with Chaos? Can you wield mana as easily as others do a blade? 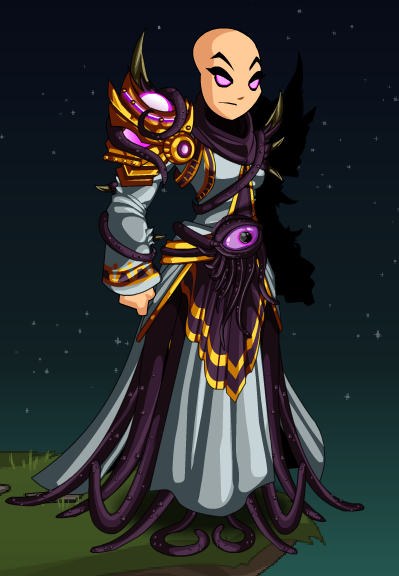 Then perhaps YOU will choose to become a Mage of Chaos!